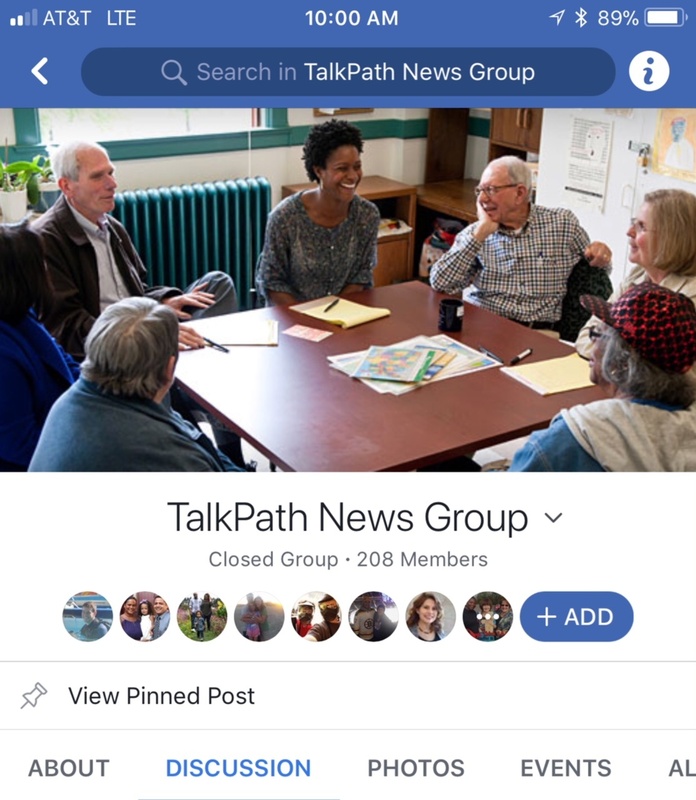 June was National Aphasia Awareness Month, and as part of our mission to give aphasia a voice, we posted daily polls in our TalkPath News Facebook group asking members about their experiences with aphasia. Read on for the questions and results of our polls, as well as what we learned. 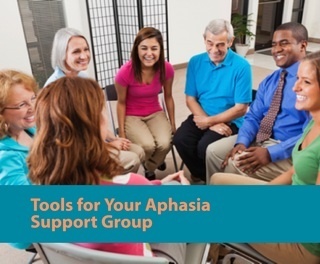 Got Social Media in your Support Group?